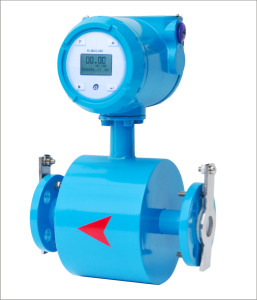 Electronet series ELMAG™ - 600 are Battery Operated flow meters. It is ideal when connecting to a power is difficult or expensive. 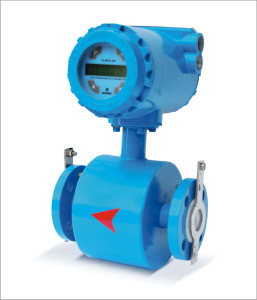 When no mains power is available, a battery powered ELMAG-600 gives the flexibility to install a reliable water flow meter virtually anywhere without distorting accuracy & performance. 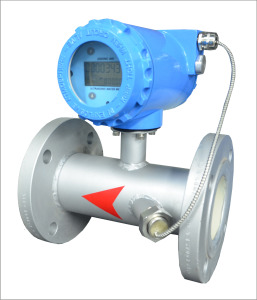 ELMAG-600 is provided with 2 years continuous battery operation. 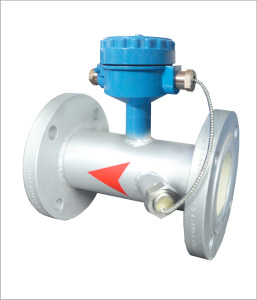 It is extremely easy to use, simple to install into position & no regular maintenance required. 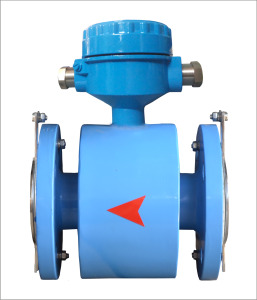 The product is engineered for various industrial as well as domestic applications such as Munciple & Industrial water / Waste Water applications, Cooling tower water treatment, well usage reporting etc. 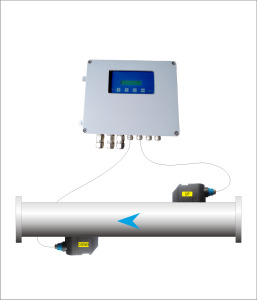 The graphical display provides indication for flow rate & totalised flow with key selection. The display will auto shut off after 10 min. Which saves the battery life. The display can be made ON by pressing the 'enter' key. 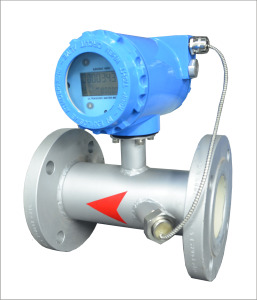 The totalised value of a day is get stored in the data logger. 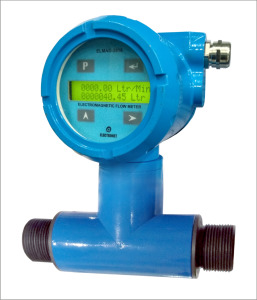 Low battery indication is provided through software on display & flow meter will perform the expected results just replacing the battery. 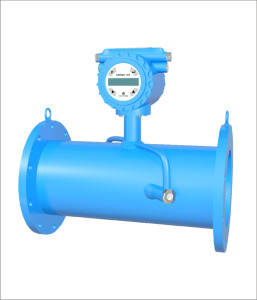 Electronet Flowmeters are calibrated at our own Water Flow Calibration Facility. 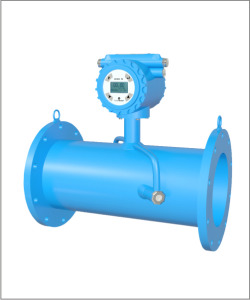 It uses the primary method of measuring the water flow by gravimetric principle. 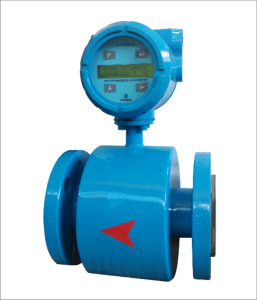 The facility is designed for calibration of flowmeters under controlled and stable flow conditions.